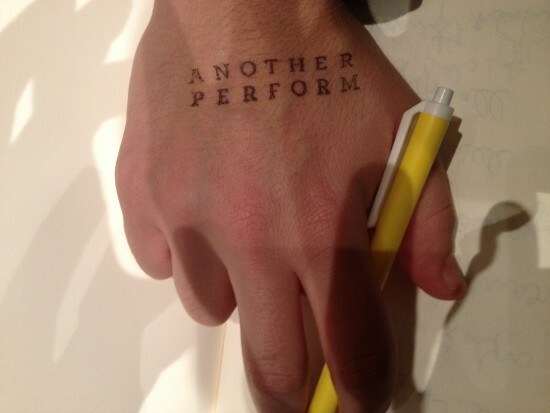 as some of you have observed, the performance club has been somewhat quiet this winter. part of this is that i’ve been traveling, and so there’ve been events out of town. but a larger part is that i’ve been trying to figure out how best this thing should grow and evolve: what’s important (or not) about it, what kind of space it should occupy online and/or as a social venture and, perhaps most importantly, how to either sustain something of quality over the long haul or recognize that not all things are meant to last in perpetuity, at least not in their original forms. i’ve got a residency at headlands center for the arts this summer, and part of what i’ll be doing there is mulling over the questions above. more immediately, next week i am meeting with the club’s core contributors to discuss options, brainstorm, etc.